When a spy mission against Cobra Industries goes awry, a young G.I. JOE team is forced to hit the road as fugitives. 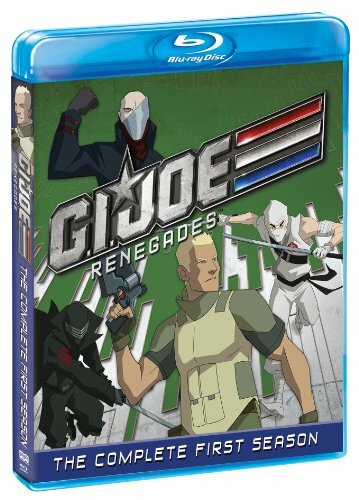 Now the group -- Duke, Scarlett, Roadblock, Tunnel Rat, Ripcord and Snake Eyes -- must use their wits and elite training to prove their innocence to the world before being caught by the authorities, Cobra or another elite military team called the Falcons.